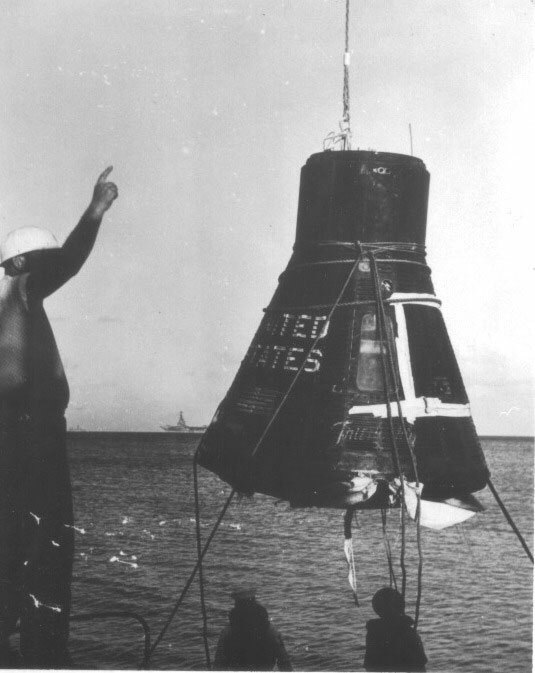 Help preserve the history of the islands. 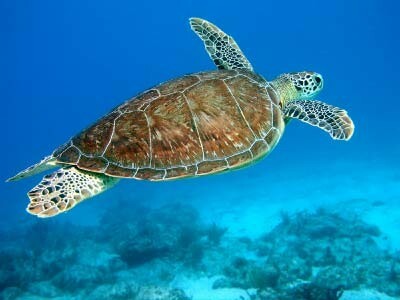 The waters surrounding the Turks and Caicos Islands are filled with a diversity of marine life. 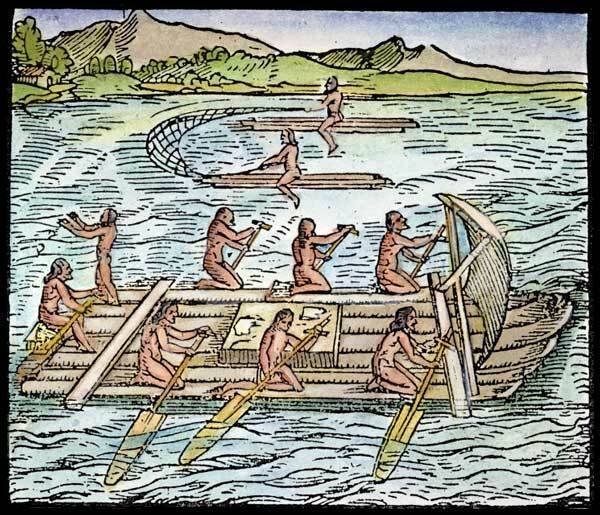 Throughout the centuries the sea has enabled the islanders to have a variety of staple foods as well as a source of income. 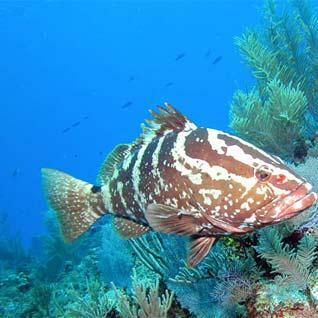 Today it is the variety of wildlife and crystal clear waters that attract numerous divers. It is the coral reefs that immediately catch the eye of visitors. Throughout the world coral reefs are becoming endangered due to pollution and damage from ships and divers. The coral provides a home for many forms of sea life and is an important part of the food chain, taking many centuries to build up. The Islands offer two habitats for the coral. The leeward reef is protected from the strong winds and wave actions. This allows a wider variety of corals to survive in the shallow, calm water. On steep walls and in water below 82 feet (25 m) the coral colony grows into a plate-like structure. 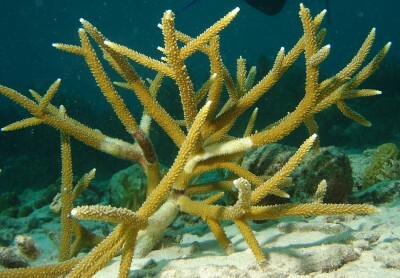 The windward reef contains branching corals, such as Elkhorn and Staghorn, which can endure the high wave energy of shallow water. Often broken by wave surges these fast-growing species can keep pace with the destructive force of the wind-driven waves. To help preserve the reefs around the Turks and Caicos Islands please do not touch them and remember it is illegal to collect coral. The Island are famous for conch, a creature which is on the endangered species list but is readily available here and a delicacy in the local restaurants. 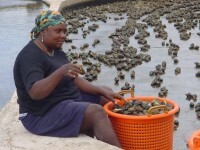 They are farmed and restrictions on where and when wild conch can be collected help preserve the stocks. Conch shells can be found along the beaches and in the past the shells have been used for tools. Of course other creatures are caught for food and apart from the wide variety of fish, including Grouper and Parrot Fish, lobsters are also caught and a plant on South Caicos exports them. Unfortunately in the past other creatures have been caught for food and for use in making products. Some of these are now on the endangered species list. This includes sea turtles that were killed for their meat and shell, which was used to produce such items as combs and boxes. The physical environment of the Turks and Caicos Islands leads to special communities of plants and animals. The climate is tropical and dry with average temperatures of 77°F (25°C) in the winter and 84°F (29°C) in the summer. Freshwater is scarce with an annual rainfall of between 30 and 60 inches (76 to 152 cm). With 350 days of sunshine each year rainwater is quickly reclaimed by the atmosphere through evaporation. 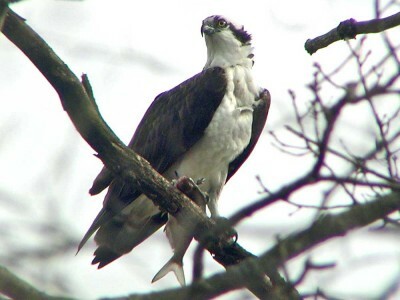 The differing habitats on the Islands allow a prolific range of bird life. 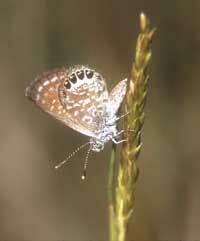 Some are permanent residents while others are just passing through on migration. Birds that can be found here include hummingbirds, West Indian Osprey (pandion haliatus ridgway), Pearly-eyed Thrashers, Cuban Crow, Brown Pelican, West Indian Whistling Duck, Mangrove Cuckoos, Sooty Terns, Greater Flamingoes and a variety of Doves and Egrets. The Turks and Caicos Islands have few indigenous land mammals. The Hutia, a kind of guinea pig, is now believed to be extinct and the other rodents, rats and mice, appear to have come here on the ships. The only surviving native land mammals are bats found in the Caicos Islands. 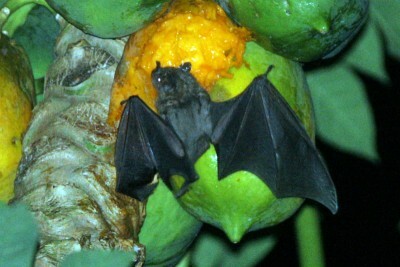 These include the Antillean Fruit-Eating Bat, Buffy Flower Bat, Leach’s Long-Tongued Bat and Waterhouse’s Big-eared Bats. It is worth noting no bats have been recorded in the Turks Islands. There are many introduced mammals including domestic pets such as cats and dogs, donkeys and horses. Of course all environments rely on insects as pollinators of plants, a food supply for the larger animals and as nature’s cleaners. On the Islands we can find moths (including the Witch Moth), Butterflies (including the Turks Island Leaf Butterfly)(for more information see Butterflies of the Turks & Caicos Islands), hornets and wasps. Unfortunately one of the most common insects is the Mosquito: an essential diet for birds and reptiles, but a nuisance to larger mammals, including people. There are many types of this insect, especially on the Caicos Island and they are prevalent several weeks after a heavy rainfall or where there are standing areas of fresh or brackish water. To keep some of the insects in check the small reptiles such as frogs, geckos and lizards are plentiful and can be seen on all of the islands. These include a subspecies of the Bark Anole, Anolis scriptus scriptus, a dark brown lizard with yellow spots on its back that prefers tree trunks, Curly-tailed lizard, House Gecko, Croaking Gecko and Dwarf Geckos. On the Caicos Islands there are also three species of snakes: the Pigmy Boa (Tropidophis greenwayi), Bahama Boa (Espicrates cgrtsigaster) and the rarely seen Worm Snake (Typhlops biminiensis). 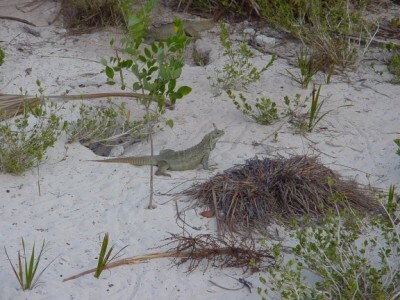 Iguanas on Little Water Cay are a protected species. The most impressive of the reptiles though is the Iguana which can be found on several of the smaller cays, most notably Little Water Cay. The Turks and Caicos Rock Iguana (cyclura carinata) is an endangered species and is protected on these Islands. There are around 50 000 rock iguana on the Turks and Caicos Islands but they are threatened with extinction by inappropriate development and domestic animals. The iguana feeds on berries, leaves and fruit and lives in shallow burrows. It is simple to differentiate between the male and female: the female has a smooth ridge along their back whilst the male has spike like scales. In 1998 the Museum opened a garden to show the variety of native plants as well as those brought in by some of the settlers. Many of the native plants have medicinal uses but now with modern drugs the knowledge of which plants are useful is being lost. Native plants that can be found include the Turks Head cactus, sea-island cotton, a wide variety of orchids, native oak and mahogany (both used for boat building), mangroves, Lignum vitae, silver and green buttonwood, sea grape, wild yellow allamanda, acacia, sea oats and cordia. There are also a wide range of plants that have been bought here such as sisal, aloe vera, coconut and wild pomegranate. The Museum is a publicly funded not for profit organization. 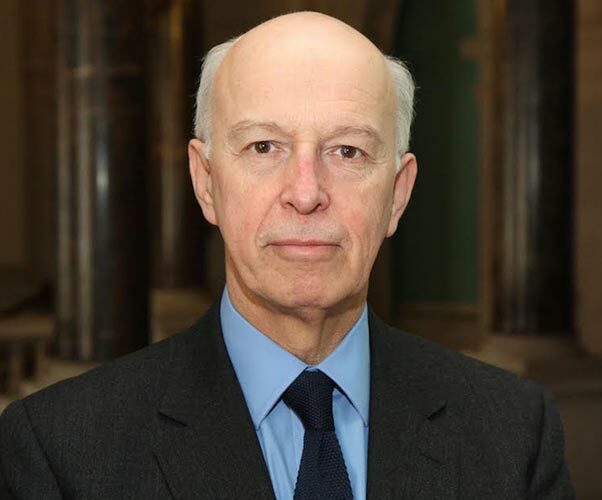 It is not a part of the TCI Government and receives no regular support from the Government. Only your Membership & Support makes it all possible. Become a member today — we can’t do it without your help. 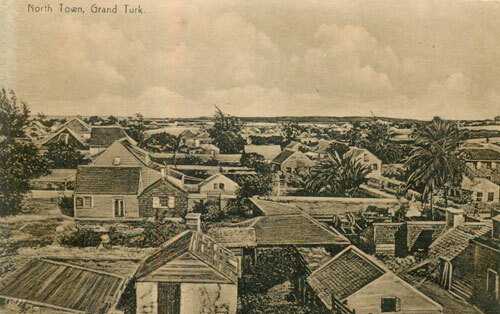 RED was chosen to represent the nation’s capital, Grand Turk. 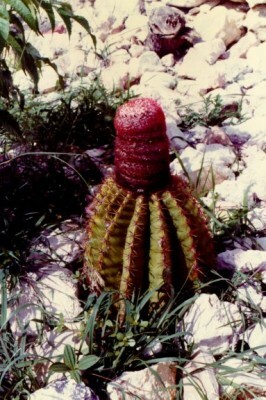 The color is taken from the red/pink fruit found on the national plant, the Turks Head Cactus. 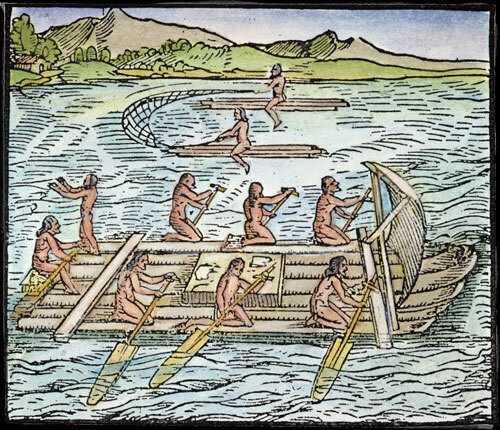 They were once found in abundance on Grand Turk before they were removed to accommodate the salt ponds. WHITE was chosen to represent Salt Cay. The color came from salt. 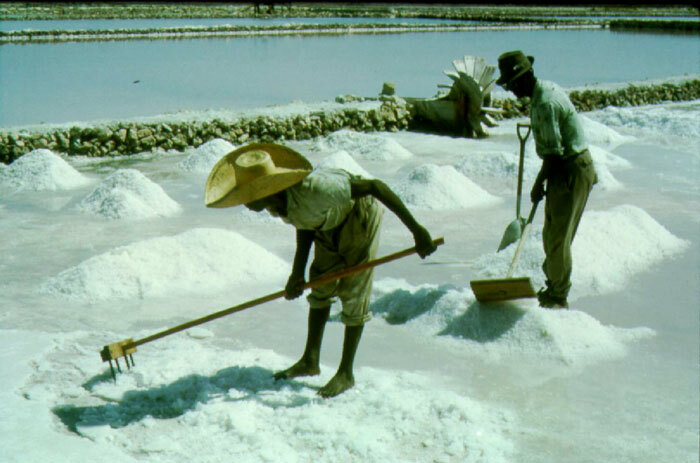 The salt industry was largely responsible for populating the islands of Salt Cay, Grand Turk and South Caicos. TAN was chosen to represent Middle Caicos. The color is taken from the raw material (thatch) that once covered the roofs of the houses. It is also used to make straw hats, baskets and brooms. 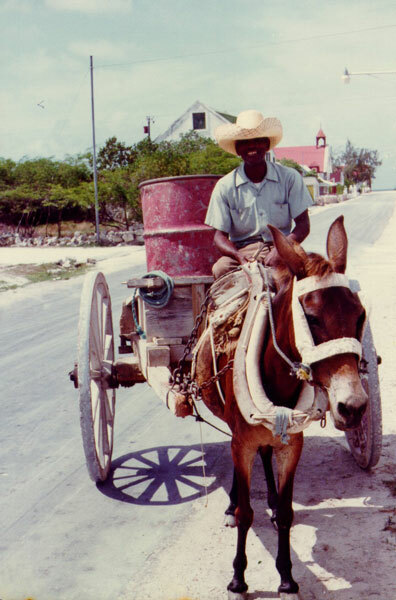 Middle Caicos is known for the superior quality of native craftwork. 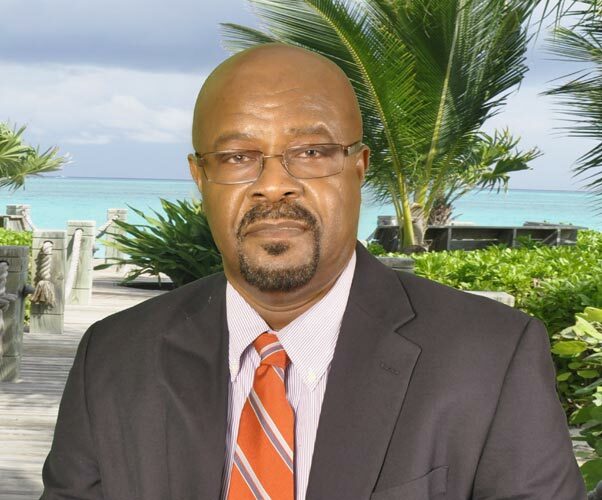 GREEN was chosen to represent North Caicos and Parrot Cay. The color is taken from the fruit trees and other types of trees that flourish in the most fertile of all the islands. North Caicos is also home of Wade’s Green Plantation, the most successful of Caicos Islands cotton plantations. 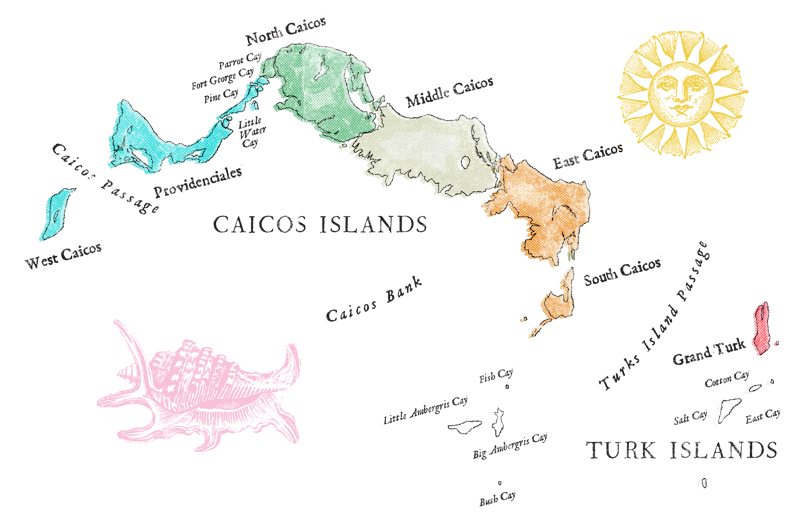 TURQUOISE was chosen to represent the islands of Providenciales, Pine Cay and West Caicos. The color is taken from the beautiful turquoise waters that surround these islands on which our famous Caicos fishing sloops sail. These turquoise waters also contribute to our newest industry, tourism. PINK was chosen to represent the beautiful conch shell, flamingoes and the numerous uninhabited cays that make up our chain of islands. YELLOW represents God’s glory as the sun shining down on all our beautiful islands and cays. The sun also contributes to our newest industry, tourism. Our collections represent the rich historical, cultural and natural heritage of the Turks and Caicos Islands and its people. Photo courtesy of Joanna Ostapkowicz. 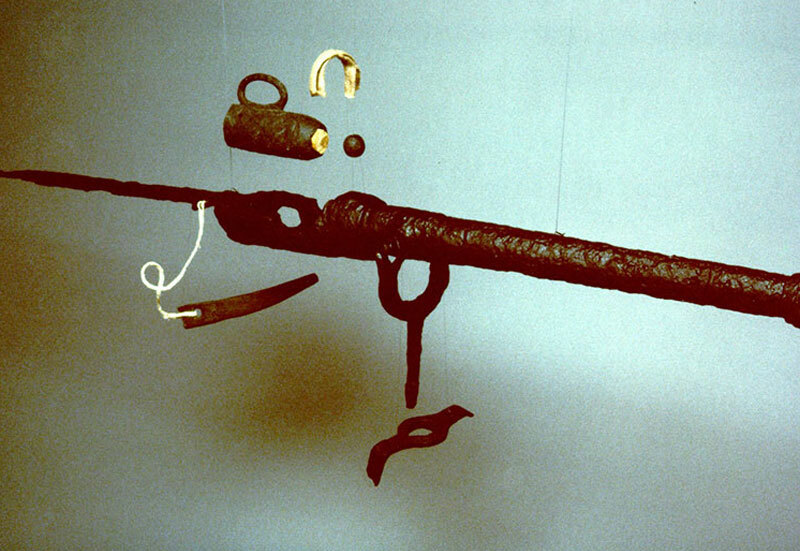 The Duho is one of the rarest artifacts in the museum’s collections. 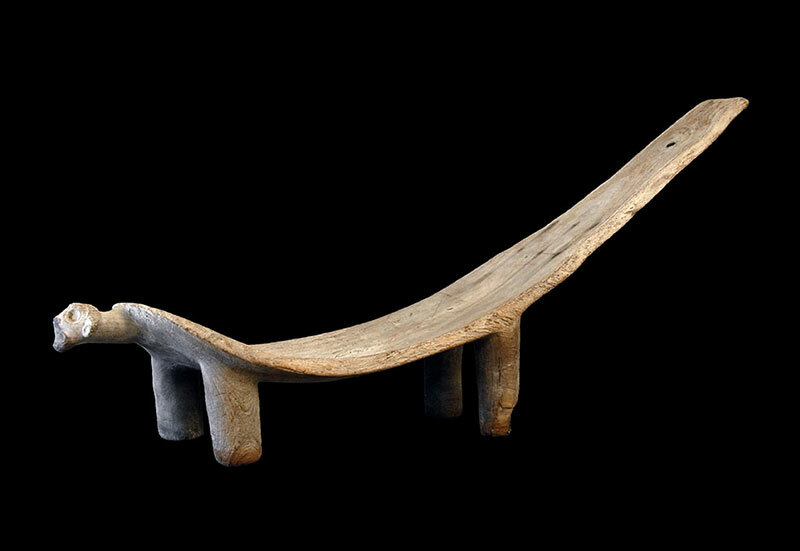 It was used a ceremonial seat for the cacique or chief of the Lucayans, the first inhabitants of these islands. 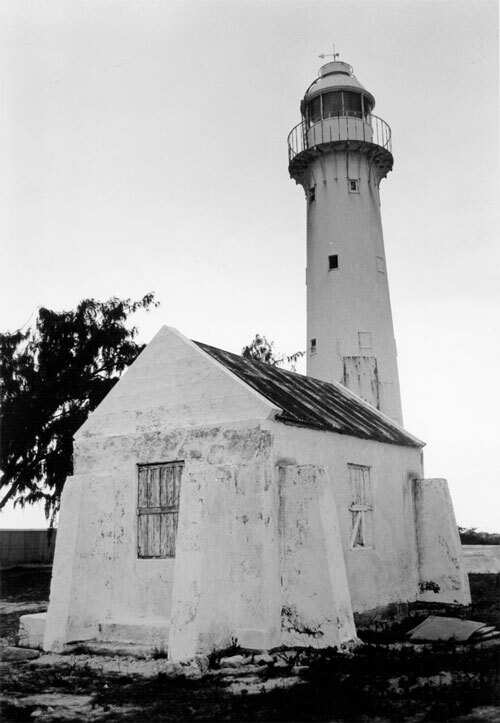 The Grand Turk Lighthouse was erected in 1852 and was originally designed to burn whale oil and had an Argand reflector lamp. 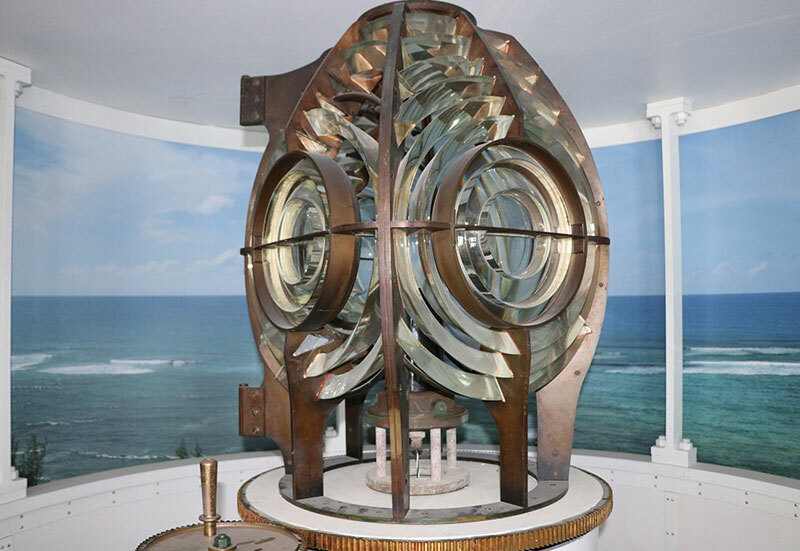 In 1943 the lighthouse was converted to a Fresnel Lens one of these lenses is now on display at the Museum. 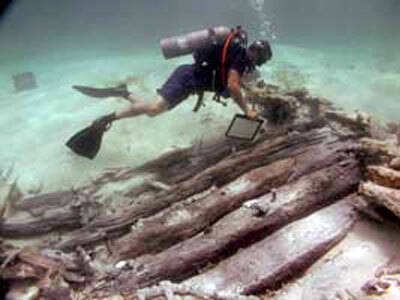 The Molasses reef wreck, an early Spanish Caravel was equipped with three types of breech-loading swivel guns, one type is shown above. The swivel guns are thought to be anti-personnel weapons placed wherever convenient along the ship’s rail. 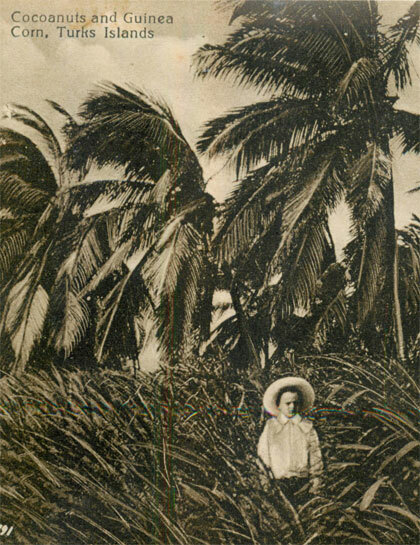 The museum has diverse collection of early postcards of the Turks and Caicos Islands. 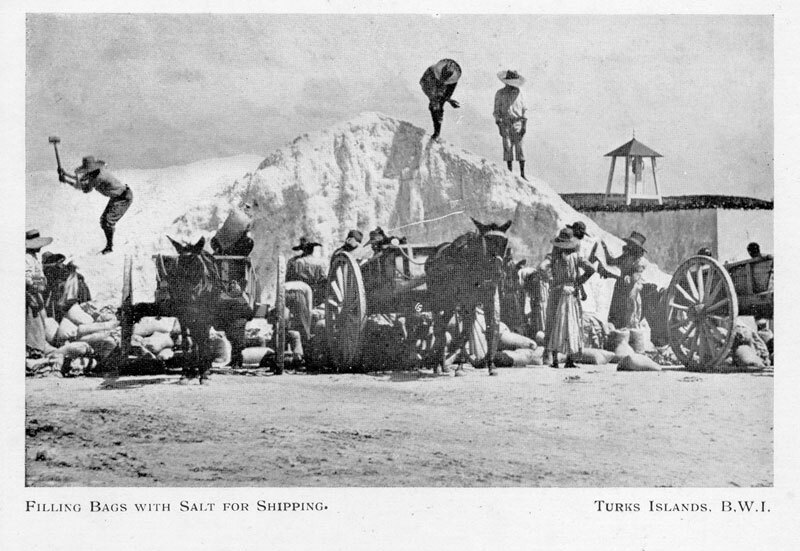 Most post cards depict scenes on Grand Turk, the capital and from the salt industry. “The National Museum is a TCI national treasure, which has grown from a quiet private initiative into a national resource and repository. It has gradually accumulated objects and papers of inestimable value to the collective sense of belonging in these Islands. It now serves as a living expression of a collective memory; and without a collective memory there can be no sense of collective identity. The National Museum should be dear to the hearts of all those who live on these Islands. I am struck deeply by the valuable holdings; not just of wonderful artefacts, but also of the tremendously evocative paper holdings, the records of births and deaths, the evidence of continuities in the Islands' population – who they were and who they are now. Visiting the museum, one gets a real sense of how life in these Islands were lived. "As a proud Turks and Caicos Islander and a holder of a degree in history, I have always taken a very keen interest in history generally and then in the history, heritage and culture of these wonderful Turks & Caicos Islands. 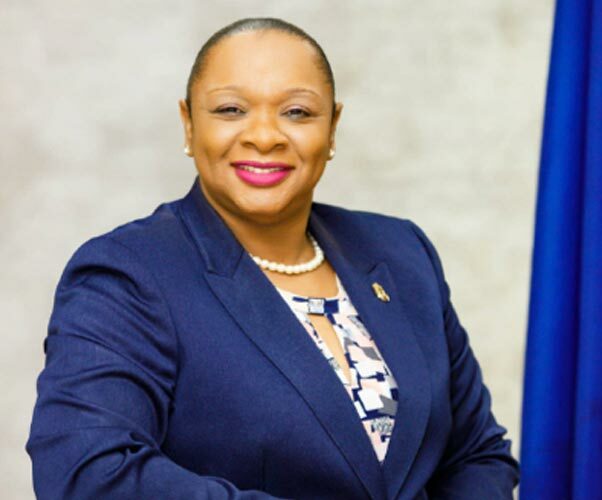 From my humble beginnings growing up in the fishing capital, South Caicos, and the real capital, Grand Turk, to becoming the first female Premier of the Turks & Caicos Islands, history has played a big part in my life. The Turks & Caicos National Museum is a veritable goldmine of information on the history of these islands; spanning over a thousand years, from the Pre-Columbian Indians, to the space age and everything else in between. I welcome you to the TCN Museum website, and should you be fortunate enough to visit Grand Turk, I encourage you to visit this marvelous national repository, and immerse yourself in the surprisingly deep and rich history of these beautiful by nature Turks & Caicos Islands". "My interest in history and research goes back to my years as a student at the then Grand Turk Secondary School, where my teacher and later mentor, the late Helena Jones Robinson instilled a curiosity in me to appreciate context. At that time, not fully appreciating the impact that curiosity would have on me, I sought only to please my teacher. 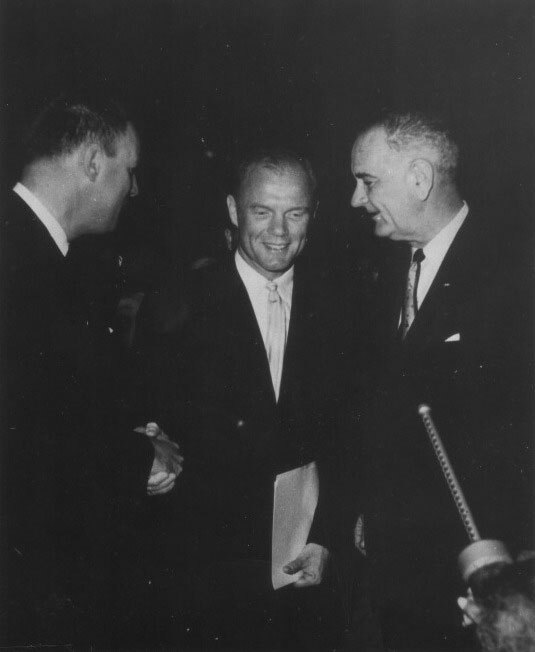 Pursuing tertiary education at various institutions, in various countries and at various levels, my initial foundation of inquiry was further stimulated. Libraries and museums would form a very important part of my education, specifically during my studies in Jamaica, Canada and the United Kingdom. Returning home after my studies abroad, my first visit to the Museum so captivated me that I began to tell all persons, visitors and islanders alike, that a visit to the museum was a MUST! The quaintness, yet thorough organization and presentation of artifacts of various kinds avowed me. I found tremendous joy in taking my TCI Studies students to the Museum, standing back and listening to their expressions of excitement and curiosity as the curators and assistants would walk them through the various displays and presentations. The Jamaican expression “likkle but tallawah” (small but strong) aptly fits our Museum. The significance of this institution to our history and culture cannot be over stressed. Welcome to The Museum. A combination of history, culture and enchantment awaits you." All images and the design of this Web site are protected under federal copyright laws. 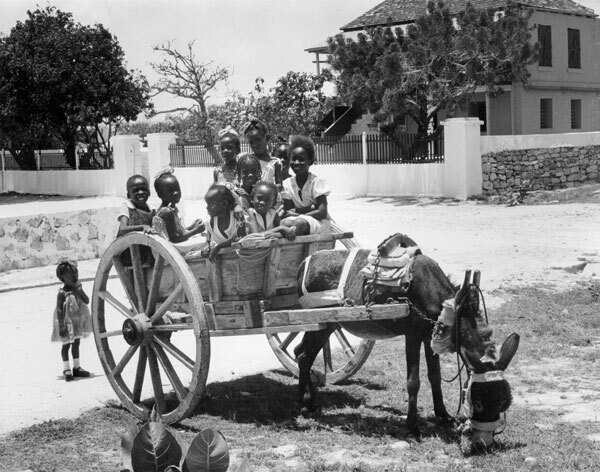 Any downloading, duplication or reproduction of any part of this Web site by any method whatsoever without the expressed written permission of the Turks & Caicos National Museum Foundation is strictly prohibited. Photos and/or usage rights are available for purchase please contact us for details.